Brett joined Rosette, LLP in 2013 after graduating from the Sandra Day O’Connor College of Law, where he focused his studies on federal Indian law. While in law school, he spent time as a law clerk for the Office of the General Counsel for the Salt River Pima–Maricopa Indian Community and was also a judicial extern at the Arizona Court of Appeals. He has experience working on matters pending in tribal, state, and federal courts. His practice has largely focused on issues involving e-commerce, business disputes, and internal tribal government matters. As a staff writer and Executive Managing Editor of the Arizona State Law Journal, he published an article on the federal trust responsibility to Indian tribes, titled Responsible Remedies: Suggestions for Indian Tribes in Trust Relationship Cases, 44 Ariz. St. L.J. 1743 (2012). The article examines jurisdictional problems that arise when tribes sue the federal government for breach of common law trust duties and how those problems might be avoided. Brett is a descendant of the Mohawk Tribe of the Kahnawake Reservation in Canada. 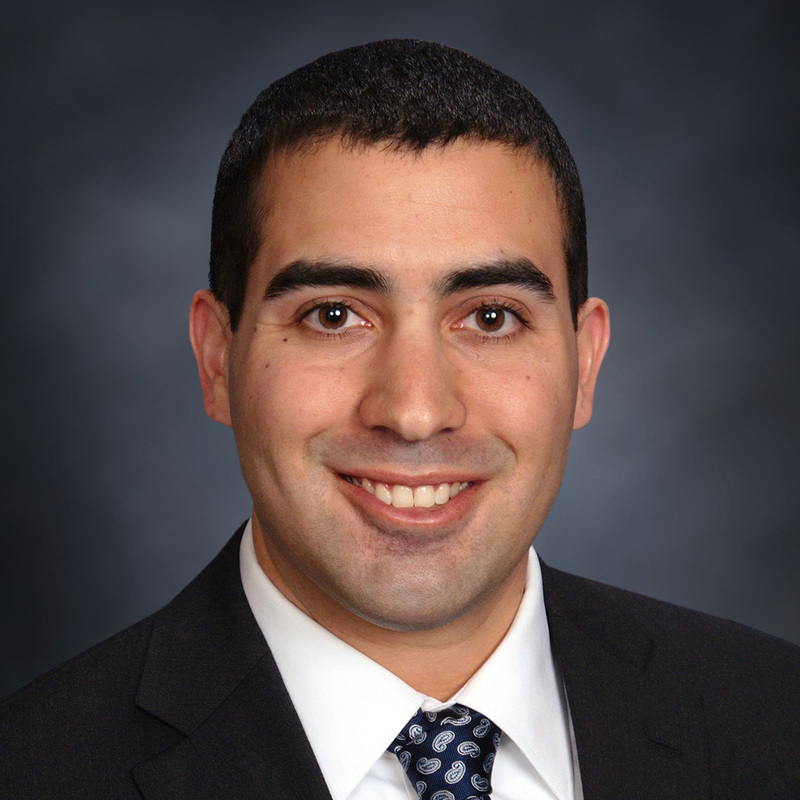 Before attending law school, he worked as a project manager for a family construction business, preparing cost estimates, organizing bids, and overseeing the timely and profitable completion of construction projects located in New York and Connecticut. Dean’s Recruitment Scholarship – Indian Legal Program.